Members of the European Parliament must support the Reda Report on copyright reform! Open-letter of La Quadrature du Net to the members of the JURI committee of the European Parliament in support of the Reda Report on copyright reform. 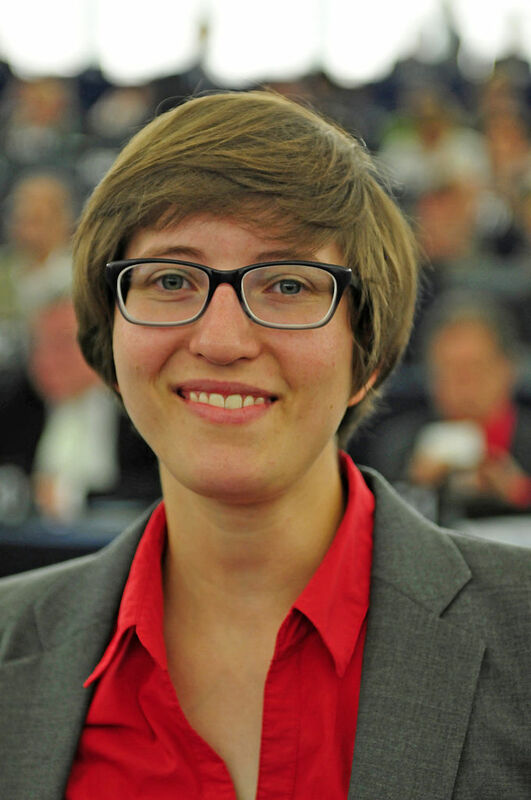 Paris, 16 March 2015 — On 23 and 24 March 2015, you will examine the proposed amendements to the report of MEP Julia Reda on the reform of the directive on copyright. More than 500 amendements have been tabled, the large majority of which aim at emptying it from its substance. Julia Reda’s draft report responds to the aspirations expressed by a large number of citizens: they wish to access, to share and t more widely culture and knowledge in the digital environment. La Quadrature du Net calls the MEPs of the JURI commission to preserve the progress in this report and in particular those that strenghten the positive rights of individuals in culture. recognising and protecting the public domain, whose existence guarantees that the European cultural heritage will remain a fruitful ground for artists to harvest works and ideas and create new works from them. affirming that those rights of positive practices are recognised to the benefit of the individuals and should not be hindered by technical measures of protection and that the interoperability must be preserved in all hypotheses. Since a few weeks, the Reda Report is subject of an intense campaign of criticism, orchestrated by collecting societies and the representatives of large cultural industry of various media. It has been repeated that the measures proposed in this text will lead to “destroy copyright” or to strip authors from the possibility to earn money from their creations. Those affirmations are entirely groundless and hide poorly a maximalist drift leading these players to openly question today the very principle of the exceptions though they have long been recognised as a balancing element between the interests of right holders and the public. On a strictly economic point of view, no proof has been given that those propositions could threaten or even slightly harm the possibility of exploitation of the works and the income of authors and artists. It is no more demonstrated that they would strengthen the position of the big technical intermediates, such as the GAFA. The Reda Report, as it was presented to you, constitutes already a very moderate text, compared to other propositions on copyright reform. It is rooted in a consistent overview of the aspirations widely expressed by thousands of European citizens during the consultation launched by the European Commission last year. The present lack of harmonisation in European legislations in Member States is unacceptable, leading some works to be in the public domain in some Member States and not in others. Similarly the possibility to use the image of works placed in the public space varies across countries. Many amendments try to justify non-harmonisation by appealing to the defence of cultural diversity, an argument that can barely hide the intense lobbying of the large cultural industry that is hardly a promoter of diversity.. It is your mission as MEP to hear those claims of top-down harmonisation and to contribute to express them in the European legislation. How can we accuse of “extremism” the provisions in the draft report, when they match very widely those of the report of the special reporter Farida Shaheed presented last January to the UN commission on Human Rights, calling on the Nations to act through the exceptions of copyright to develop a right to participate actively to cultural life and to access knowledge? For those reasons, La Quadrature du Net is urging you to preserve the essential provisions of the Reda Report by rejecting the amendments aiming at weakening the text. A strong signal must be sent to the European Commission, so that the evolution of copyright stops to be one-sided and meets at last the aspirations of a large part of the European citizens.